Why I don’t pay for Dance anymore! Well I have a confession to make, I don’t pay for dance. Personally, I couldn’t care less about dance. I grew up in a family of 4 boys and no girls. The “Nutcracker” was something you did on a dare off of the high dive at the pool or something you unpleasantly surprised your brother with. Up until the day I met my wife if I were asked to go to Swan Lake I would have asked if we were water skiing or fishing. 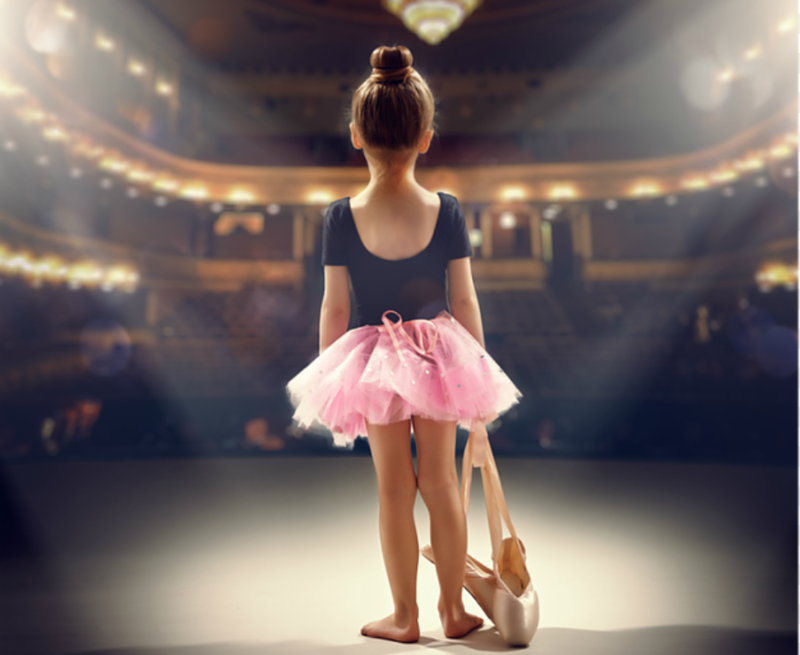 I could go on but to be short, I don’t pay for dance, I pay for the opportunities that dance provides my daughters to develop attributes that will serve them well throughout their lives and give them the opportunity to bless the lives of others. From what I have seen so far I think it is a great investment! I am sure that other parents get similar questions. “Why do you pay for competitive baseball?” “Why do you pay for Quarterback training?” “Why do you pay for club soccer?” “Why does your kid swim year round?”…. I just think it is important to realize what we are really paying for.